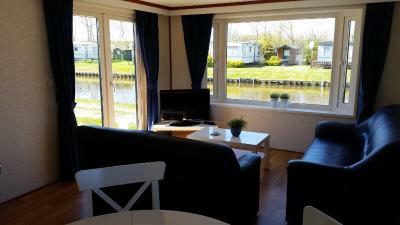 Lock in a great price for Camping de Zeehoeve – rated 8.1 by recent guests! Aufenthalt 26. -29. April 2018. Sehr schön gelegen. Platz sehr sauber. Nettes und hilfreiches Personal. Restaurant leider noch geschlossen. Wir hatten keinen Frühstück gehabt. 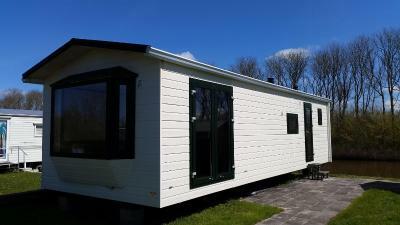 Wir hatten einen Chalet, wo wir selber gekocht haben. Das Bett bequem, sauber, gut eingerichtet. 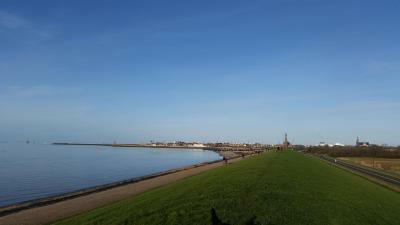 Das Meer ist sehr nah, ca. 5 Min. zu Fuss. 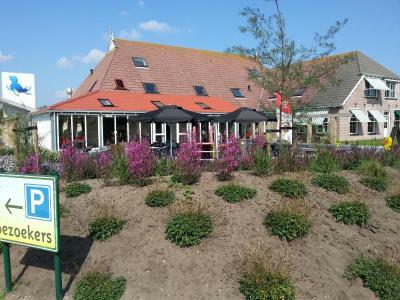 Located in Harlingen, Camping de Zeehoeve provides accommodations with a seating area and a kitchen. Complimentary WiFi is provided. 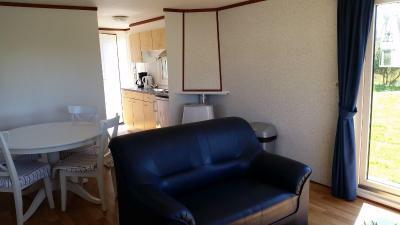 Fitted with a terrace, the units feature a flat-screen TV and a private bathroom with shower. 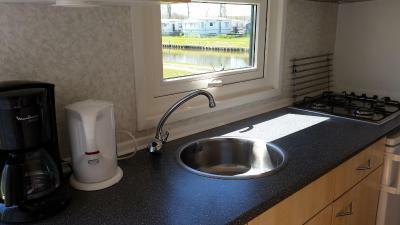 A fridge and coffee machine are also available. 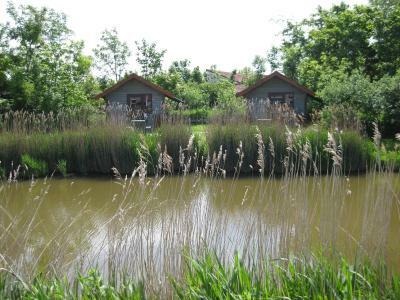 Guests can go cycling or fishing or relax in the garden. 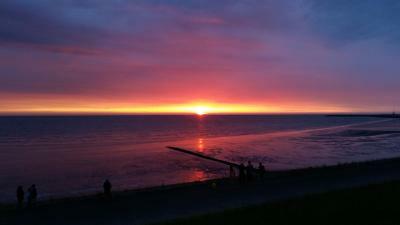 Leeuwarden is 17 miles from Camping de Zeehoeve. 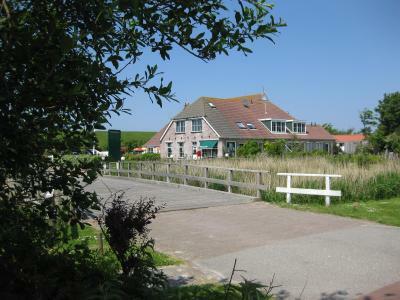 The nearest airport is Groningen Eelde Airport, 62 miles from the accommodation. 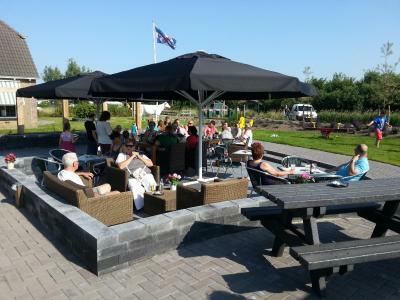 When would you like to stay at Camping de Zeehoeve? This family room has a stovetop, sofa and electric kettle. This family room has a private entrance, tea/coffee maker and stovetop. 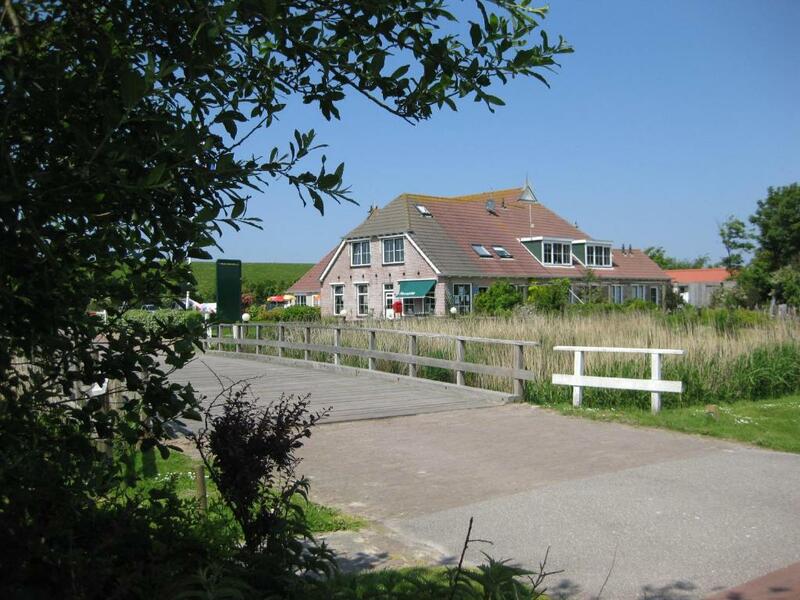 House Rules Camping de Zeehoeve takes special requests – add in the next step! 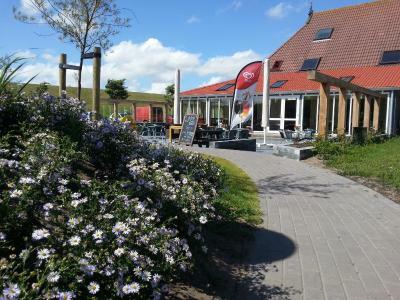 ATM card Camping de Zeehoeve accepts these cards and reserves the right to temporarily hold an amount prior to arrival. 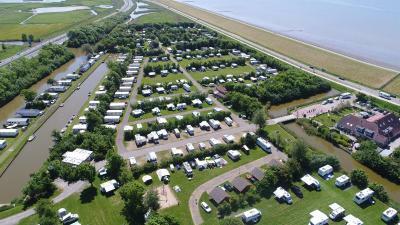 Camping de Zeehoeve accepts these cards and reserves the right to temporarily hold an amount prior to arrival. Please inform Camping de Zeehoeve of your expected arrival time in advance. You can use the Special Requests box when booking, or contact the property directly using the contact details in your confirmation.